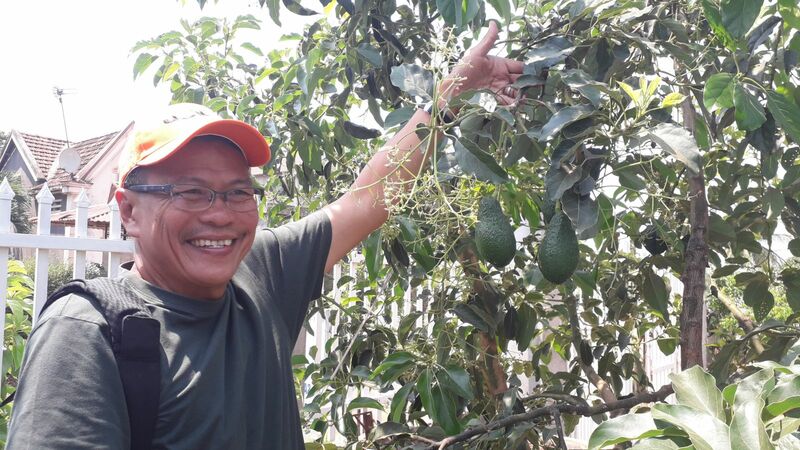 I have just come back after a 4 day business trip to Pleiku & Buon Ma Thuot with our customers from Indonesia.They came there to find the suppliers of American avocado varieties in Vietnam (seedling & cultivation techniques).The trip was done well and met their business purpose & their expectation.In this article, I would like to review about this business trip from finding out the suppliers’ information, our support for the meeting between our clients and the avocado farm owners, and their successful business contracts.. Customer request & my back-ground about avocado trees & fruits. Three months ago, I got a email from an Indonesian client who are doing a business about avocado ( seedling, plantation and distribution of seedlings & fruits in Indonesia market).They would like to know about the avocado of American varieties (Hass, Pinkerton. Malumal, Lamb Hass, Reed, Gem, Royal Hass….) cultivating in Vietnam. To my knowledge, I got no background of avocado except for my past experiences about this fruit. “ In my hometown, in the 1980s, many people was encouraged to leave the village and moved to Vietnam’s Central Highlands to develop the economy in those areas.In 1990s, some of them revisited the hometown, paid a visit to my family and gave us some kilos of avocado as a present”.With this past experience, I was confident to reply our clients that I could help them and would answer them back in a week. 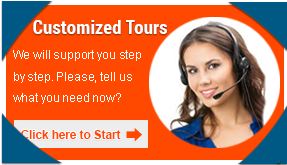 The process of finding out the information and customize the business journey for our customers. As my promise, I seached for the information by different chanels but it is not easy process as I thought at all. Firstly, I called my relatives who have long living in Dac Lak, Dac Nong & Kon Tum for their support & information.Most of them said that they mainly cultivated local avocado trees and had not heard about those American avocado seedlings planting in Vietnam before.I said “thank you very much” for their support. The first door is closed before my eyes. Secondly, I asked my knowledgeable teacher – Google, searched “ American avocado varieties in Vietnam” and found out some contacts. But when I contacted them (email or phone call) to say about our clients’ business trip, they refused to talk more detailed about it as if they was so busy to support us.This chanel is also not positive, however, it revealed that there were American Avocado types cultivating in Vietnam and I needed to find out the contacts to assist our customers. 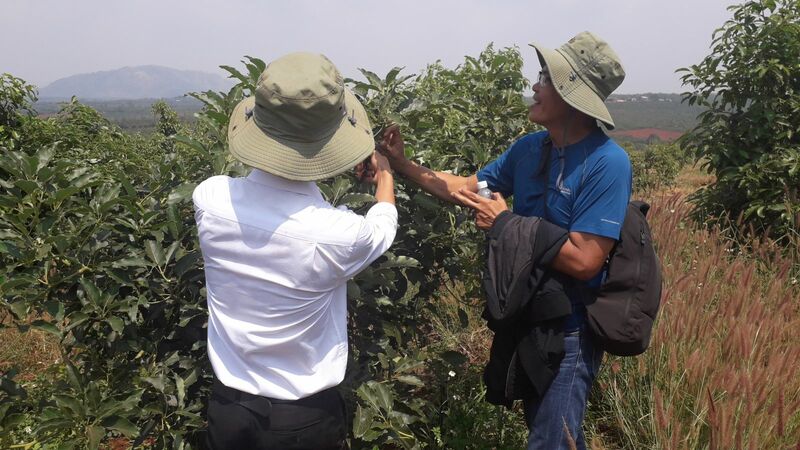 Thirdly, I contacted a professor lecturing in the university of Vietnam’s Agriculture – who I knew on the last trip to Son La province about Passion Fruit Trees. I invited him for a coffee and asked him for more information about Vietnam’s regions planting American Avocado varieties.He was pleased to recommend me some of big farms cultivating these American avocados in Pleiku & Buon Ma Thuot.Many thanks for his great assistances and I were so confident to contact local farms and customized the right business schedules for our customers. The business trip with my customers to meet the owers’ avocado plantations. It was a 4 day business program and we arranged the flight ticket, ground transportation, hotel rooms, interpretation, meals & business contacts. To make sure all things went well, I took in charge of this business assistance and caught a flight to Pleiku a day in advance from Hanoi. My clients did filghts from Jakarta to Ho Chi Minh city on the same day and took the morning flight Ho Chi Minh city to Pleiku on the next day. 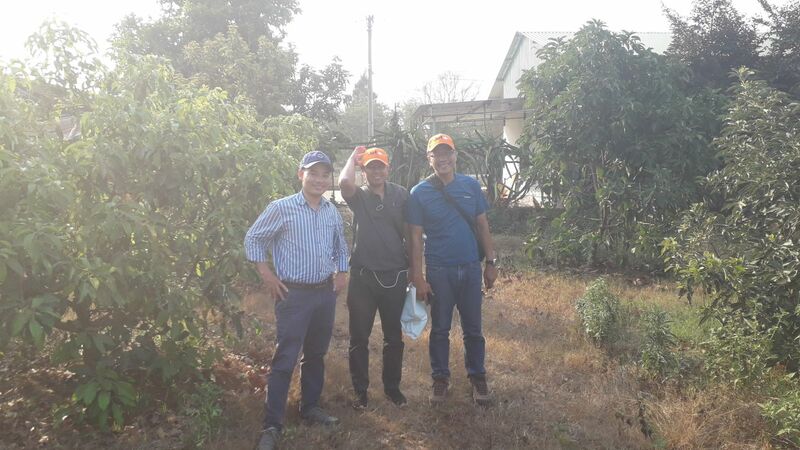 On 5th March 19, we met eachother in Pleiku airport, had some talks about the program as well as their detailed need of this trip, and transferred to meet the first farm owner- 22km far from Pleiku. The avocado trees on this farm are on its process to make the flowers ( the first fruits of the tree are coming),our clients were happy to trade some of “science woods or buds” of different American avocado types, carefully took care of these buds for their grafting process into the trees in Indonesia. The afternoon is the learning process while visiting other farms which were supported with technical consultancy by the mother company. Happy to see the farm with fruit on trees..
On coming days, we continued the trip to Buon Ma Thuot.Thanks to local seedling supplier, Mr Cuong, we met more farmers & their avocado farms.Different from Pleiku, on those farms, the customers could see & touch the fruits on the trees ( on its second crop), they were more confident to buy the same types of American avocados’ buds and got Mr Cuong’s informative consultancy of different avocado trees, how to graft & take care of them. Be armed with useful information & various types of American avocado buds, the clients had to come back Indonesia to make sure of their alive buds to graft into their trees in Indonesia successfully. Potential business of avocado (seedling & fruits) in Vietnam. 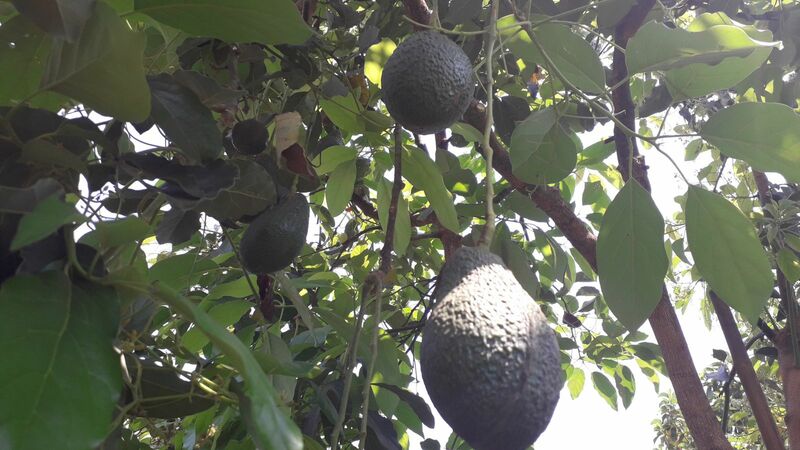 American avocado trees & fruits are new to Vietnam market, but have been long loved in EU & US markets as good export fruits because of its nutritional values, rich creamy flesh & superior taste. In Vietnam, it is best to plan in Vietnam’s central highlands & Son La province thanks to their good soil & cool climate.At the morment, the cultivation areas are still in small scales, leading to a very high price for one kilogram of American Avocados compared with local avocados.With the support from local government and good export markets, farmers tend to shift from other fruits (low economic values & mostly depend on China’s market) to those American avocado varieties (good prices & bigger export markets – China, US, EU…. ).As a result, Vietnam could be a good market to trade these American avocado fruits for international importers in the time to come. 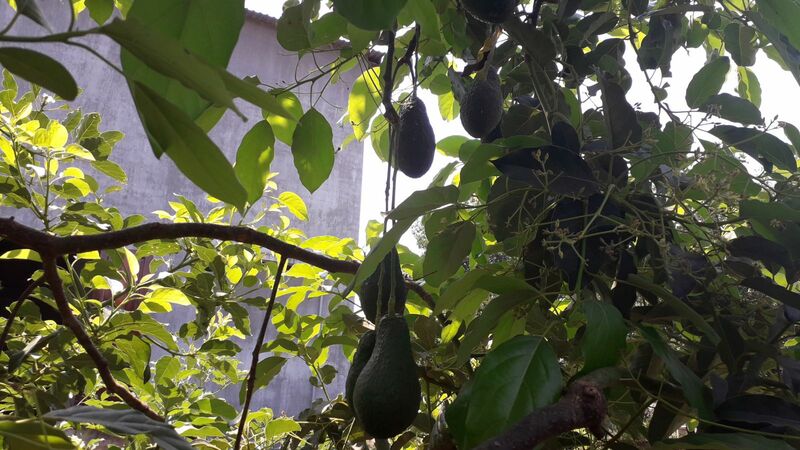 Golden Holiday Travel – a local business assistance of avocado fruits & trees in Vietnam. You have your own farm and are in need of American avocado seedlings to make higher yeilds or to bring more choice for the markets. Or you are an importer and would like to import avocado fruits of American varieties (Hass, Lamb Hass, Royal Hass, Reed, Gem, Pinerton…..) from Vietnam.Surely that, in both cases, you would like to visit local farms, check their cultivation process & make sure about the quantities. For those business trips, if you are in need of local business assistance about American Avocado types cultivating in Vietnam, feel free to email us goldenholidaytravel.vn@gmail.comor contact us +84.988451530 (viber, whatsapp). 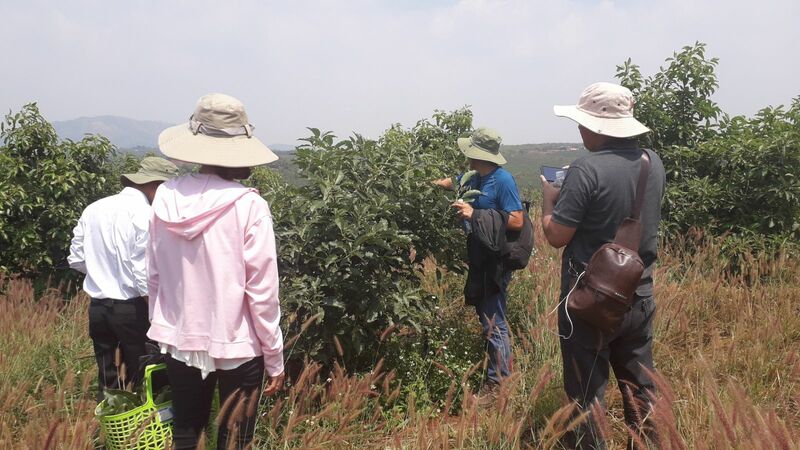 With the knowledge & relations gained from this business trip, we are confident to assist your business trip of avocado fruits & trees in Vietnam. See you in your business trip to Vietnam ! You love natures & authentic local culture of ethnic group in your Vietnam holiday? Let's consider this lesser known travel route Bac Ha - Xin Man & Hoang Su Phi and have our local share about this adventure reviewed and plan well for your coming trip to explore Bac Ha market, Xin Man & Hoang Su Phi - the remote districts of Ha Giang province !